The challenges of climbing Raksha are unlike anything Kamzin expected—or prepared for—with avalanches, ice chasms, ghosts, and even worse at every turn. 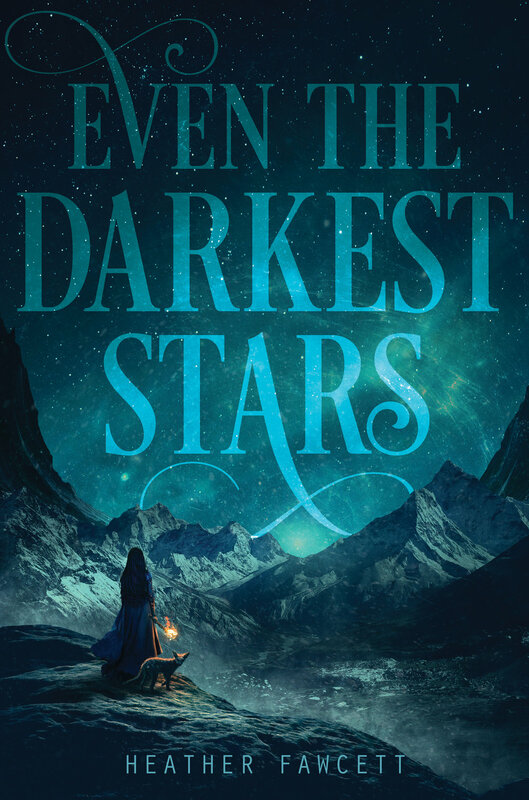 And as dark secrets are revealed, Kamzin must unravel the truth of their mission and of her companions—while surviving the deadliest climb she has ever faced. Read more. I respect your privacy. No spam, promise.